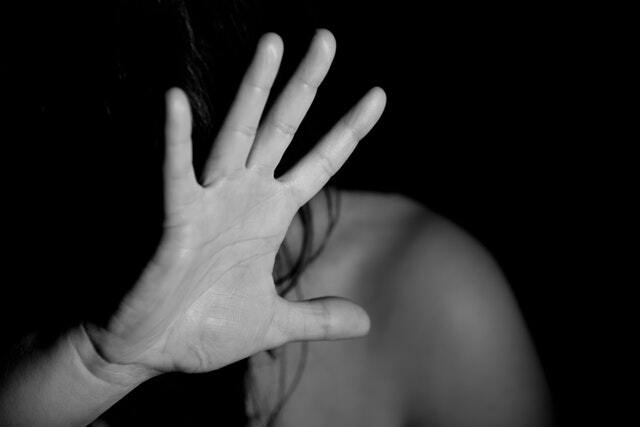 Domestic and family violence occurs when someone tries to control their partner or other family members in ways that intimidate or oppress them. Controlling behaviours can include threats, humiliation (‘put downs’), emotional abuse, physical assault, sexual abuse, financial exploitation and social isolations, such as not allowing contact with family or friends. Women who have shared their stories with us have experienced controlling behaviours from physical assault to financial exploitation, and when victims come to us we support them to seek appropriate services. All women and men need to be empowered to stand up to all types of intimidating behaviour. Alongside supporting individual women, we also work with community champions and local services to develop community media strategies to help provide critical information to those in need with regards to family violence. This includes recording and broadcasting community service announcements about services available. We are passionate about working on this issue and making a stand, because violence is never okay. All women and men need to be empowered to stand up to all types of intimidating behaviour.